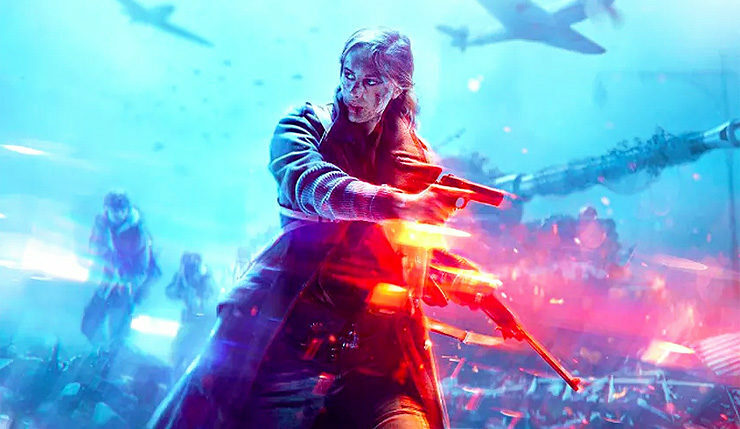 EA has released a new patch to its Battlefield V and now players can spend real money to purchase premium Battlefield Currency, which can then be used to buy cosmetic items, time savers, and new Elite soldiers for the game’s many multiplayer modes. Check out the video below to learn more about the new premium currency. – Cosmetic Items: Starting April 4, using Battlefield Currency, you’ll get access to new Epic items. You’ll also be able to get a number of cosmetic items already available through Company Coin. Looking ahead, we will continue to release new cosmetic items that can be obtained through direct progression, Company Coins, and/or Battlefield Currency. We want to give every player a chance to access new cosmetic items, whether they choose to spend real-world money or earn content through gameplay. – The Elite: Coming in Chapter 3, we’ll be introducing something new to Battlefield: Elite sets that let you play as a distinct soldier in multiplayer modes, including Firestorm. Each Elite is a unique character with a name and background. 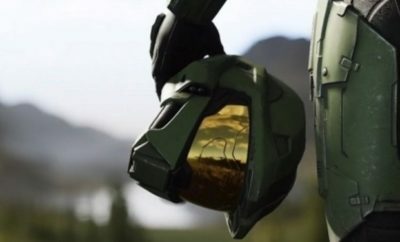 They consist of a themed assortment of cosmetic items, character voice-overs, a Best Squad animation, and an exclusive Special Assignment that helps bring to life the story of the Elite and unlocks a signature melee weapon. Elites play like any other soldier and do not grant any type of gameplay advantage. We’ll provide more details on our first two Elites, Seamus and Ernst, closer to their arrival. – Time Savers: Later this spring, we’ll be introducing two types of time savers that can be acquired with Battlefield Currency: Tier Catch-Ups and XP Boosts. Tier Catch-Ups unlock Chapter Reward items, while XP Boosts accelerate the number of experience points you earn while you play.